SNAFU! : K-561 "Kazan" Project 08851 (885М) Yasen-M class submarine has started sea trials via Naval News. K-561 "Kazan" Project 08851 (885М) Yasen-M class submarine has started sea trials via Naval News. 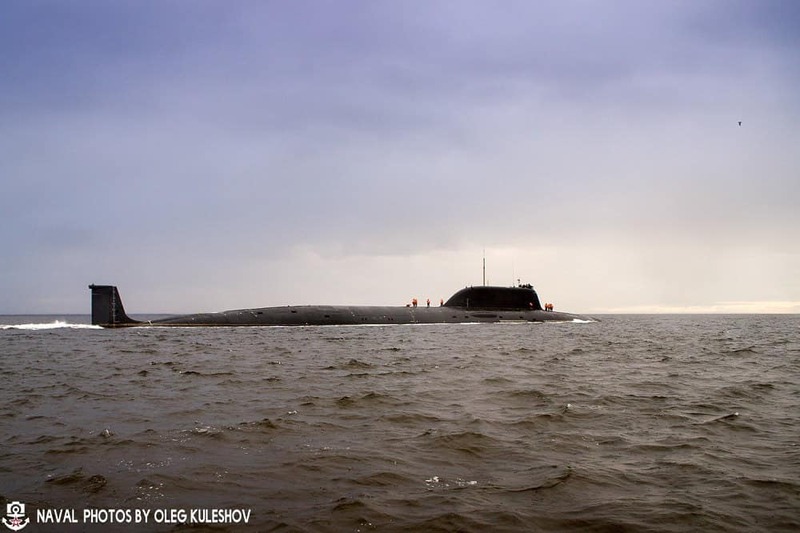 The K-561 "Kazan" Project 08851 (885М) Yasen-M class submarine built by Sevmash has started sea trials from Severodvinsk. It is the second Yasen submarine, and the first Yasen-M.